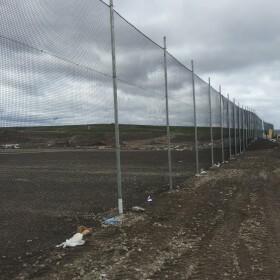 Knowing the top 5 elements of a security fence can help you bolster the privacy and protection profile of your property or workplace perimeter. 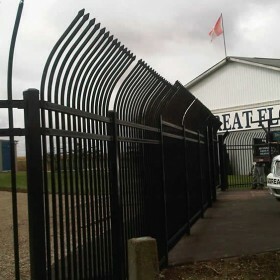 Click here to find out how we can help you install or augment your security fencing project. To start things off here is what happens when a fence goes up without the right design or installation. Go with an experienced fencing specialist and avoid setbacks. This publication features an analysis of home and institutional perimeter guards. A number of factors were considered, including durability against collisions, projectile resiliency, scaling deterrence, sound protection, and visibility privacy. A design may perform differently based on its environment. Working with a qualified installer can help choose the right design for your context. Here are the top designs ideas for commercial and residential projects ranging from getting the ideal height to a security fence to deterring fence climbers with best practices from the industry. Ensuring maximum allowable fence height will help deter individuals from scaling the fence into your property. It is advised that relevant bylaws are consulted prior to designing the height as industrial, commercial, and residential zones have varying requirements. Typically security fences may need to be anywhere from 5-6 feet tall. How it works: Having the right height triggers a psychological deterrent for those who are considering forcible entrance. Including this design element increases the risk of injury for perpetrators and should be used in compliance with bylaws. 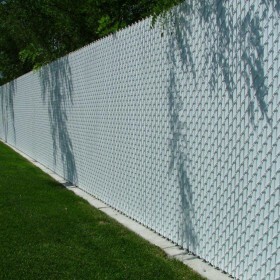 Having a secondary layer can help boost the visibility and audio privacy rating on your security fence. It also provides added protection and increases the difficulty of scaling. Another approach is to actually build a second row of fencing within a perimeter 10-20 feet behind your first line of defense. How it works: This can be accomplished using a double row approach where a second interior fence is constructed behind the fence, using chain link or a wooden barrier. Entrenching the foundation helps protect your fence from falling over and increases its durability. This will decrease the leverage of force for incoming projectiles or vehicles. Using industrial steel posts helps reinforce its ability to withstand considerable collision impact. How it works: Typically fencing posts are entrenched with concrete for added stability, but there are cases where the interiors of the fence will also need to be buried to prevent entrance through digging. Removing the top rail of our fence makes scaling a fence more difficult as one of the primary holdings is absent. This can be further improved by adding sloping protrusions at the top of the fence. How it works: The top rail isn’t an important structural element but is commonly used for aesthetics or for additional anchorage. The top rail can be removed and replaced with another element or with pointed security measures as illustrated on the right. These protrusions help reinforce the security profile of the property and can also serve as a design flair for those who are inclined to add their own personal touch. Hiring an experienced advisor is the fastest way to setup, maximize life span, and ensure durability of your security fence. Having an experienced advisor to help you see around the corner and anticipate maintenance and security challenges will help you build a lasting security fence solution. An experienced fence professional can also help you design for maximum life span and optimized security and privacy profiles. How it works: Call Jay Fencing to schedule an appointment or consultation. The hassle free service is quick and convenient to setup. 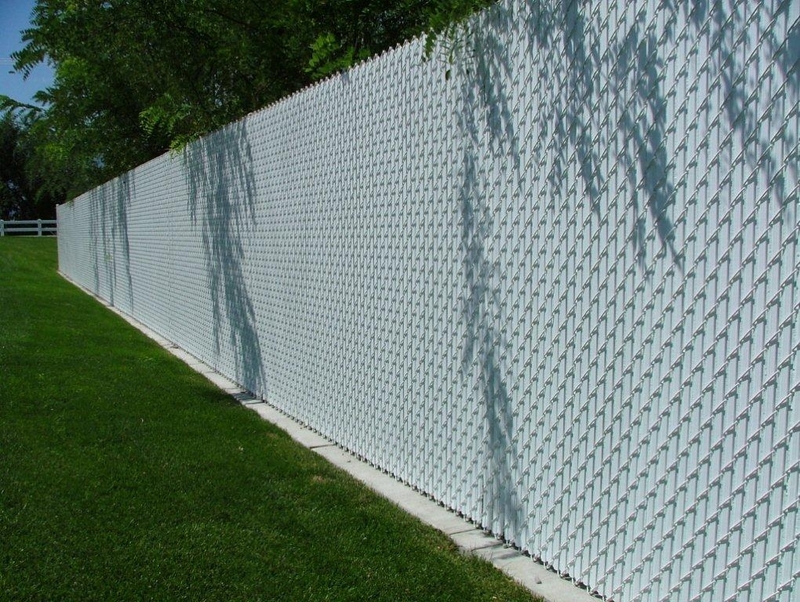 A 10-minutee conversation can extend the lifespan of your fence by up to 5 years, even in the variable extremes Ontario weather presents. Security fencing ensures the safety of your family members and workplaces, helping you stay focused on what is important to you or your team. 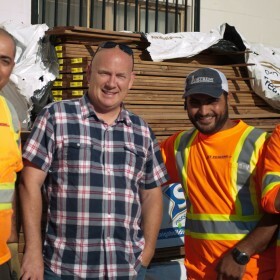 The expert staff and craftsmanship of Jay fencing has served Southern Ontario for over 28 years. 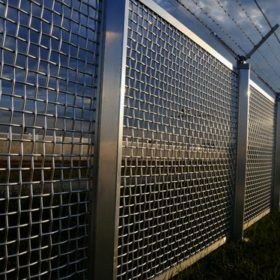 The designers of Jay Fencing knows the ins and outs of security fence design, helping you determine and install the most suitable security solution on the market. We service customers everywhere from Stratford to Brantford, Mississauga to Fergus, and everywhere in between. Book a consultation today and Jay Fencing can help you pick the right perimeter for your property.